ARE Y’ALL READY FOR THIS??? 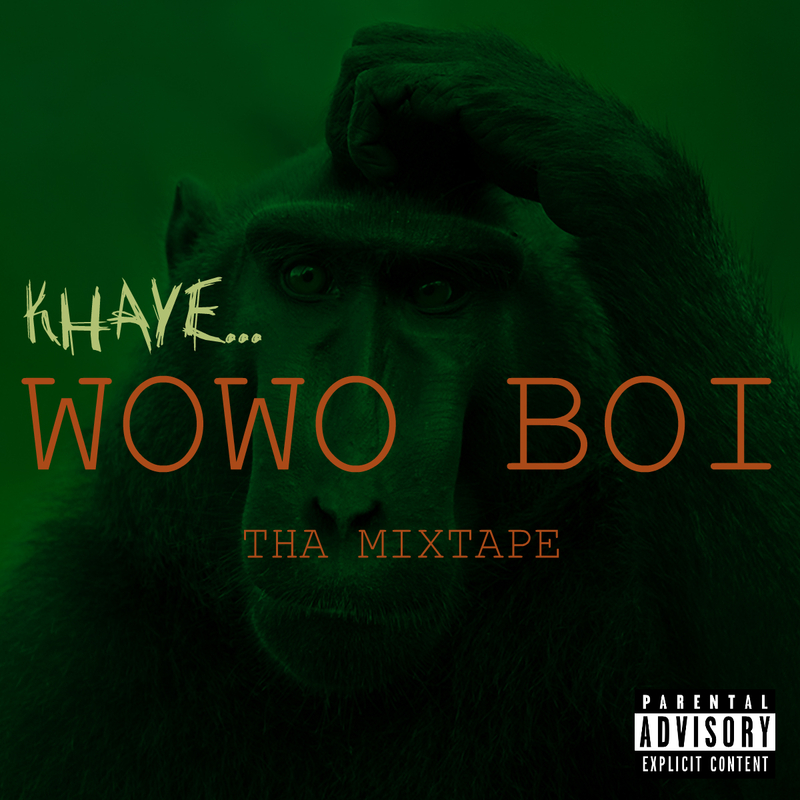 ARE Y’ALL READY FOR ” KHAYE WOWO BOI THA MIXTAPE “??. 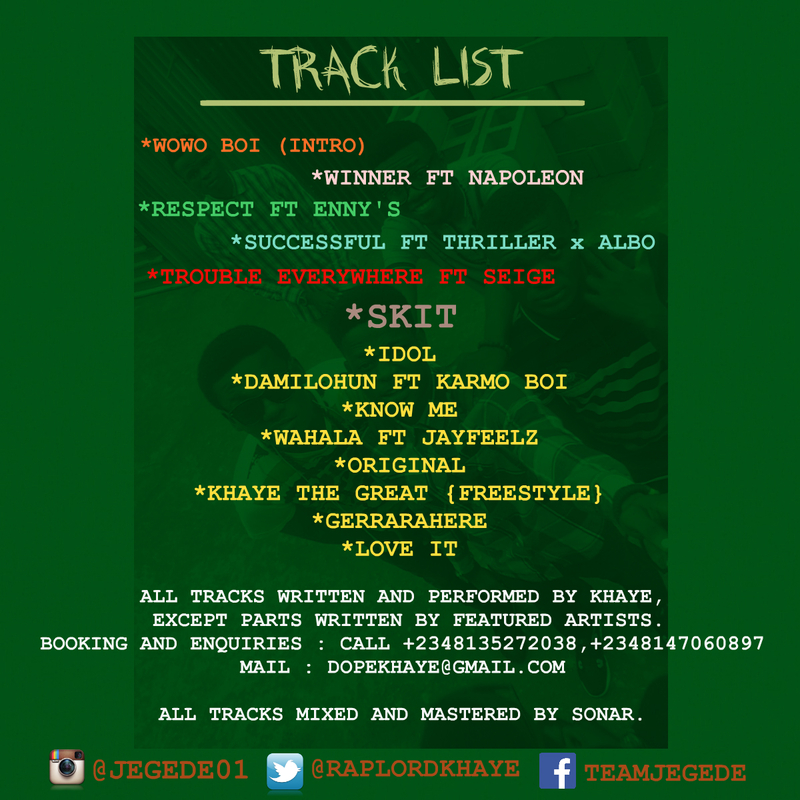 HE FEATURED A HOST OF REALLY DOPE MUSICIANS TO MAKE THE MIXTAPE ALBUM AS DOPE AS IT CURRENTLY IS. HE CAN’T WAIT FOR Y’ALL TO LISTEN TO IT!!! ALL TRACKS MIXED AND MASTERED BY ME!!! SONAR.